Published on Dec 11, 2017 This presentation deals with the past, present and future of Hanukkah. 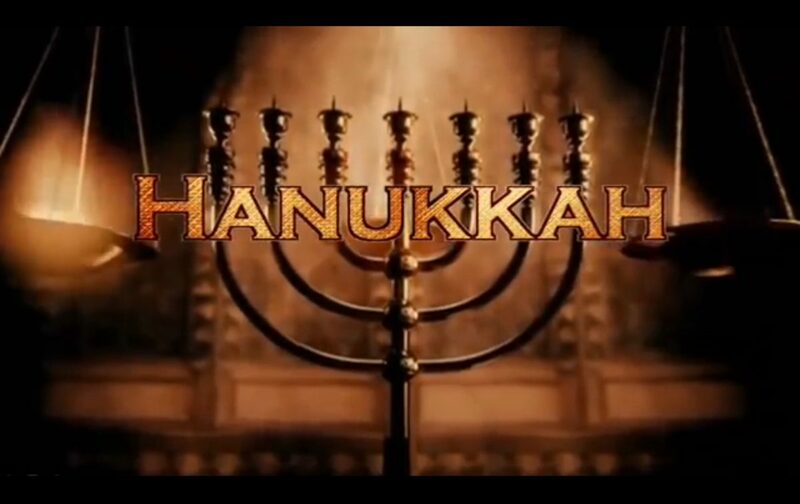 Hanukkah means dedication in Hebrew. Though this is not a feast outlined in the Torah, this time period holds major significance for anyone who believes in Scripture. Hanukkah is a prophetic foreshadowing of events that will repeat in the last days.